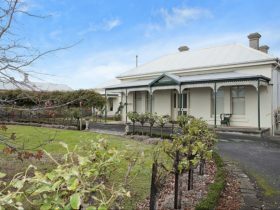 Mid City Motel Warrnambool is centrally located on the Princes Highway just off Warrnambool’s main shopping street. 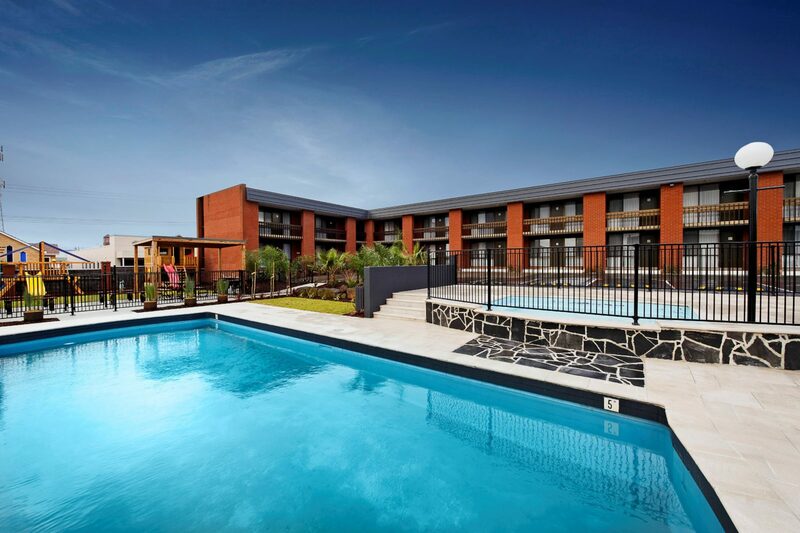 Mid City Motel Warrnambool have 61 rooms including luxurious premium rooms, family room and a spa suite. 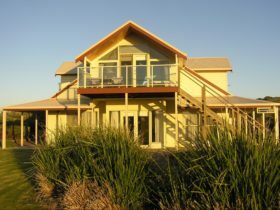 The well thought out facilities makes this property the ideal stay for either discerning corporate travellers or leisure travellers looking to spoil themselves with a weekend away. 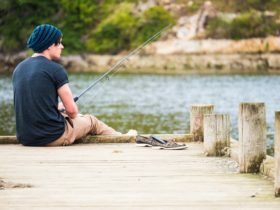 With its own on-site restaurant serving breakfast and dinner there is nothing to be concerned about other than enjoying yourself. Mid City Motel Warrnambool is right in the heart of Warrnambool, 50 metres from the city centre and a short comfortable stroll to beautiful beaches. 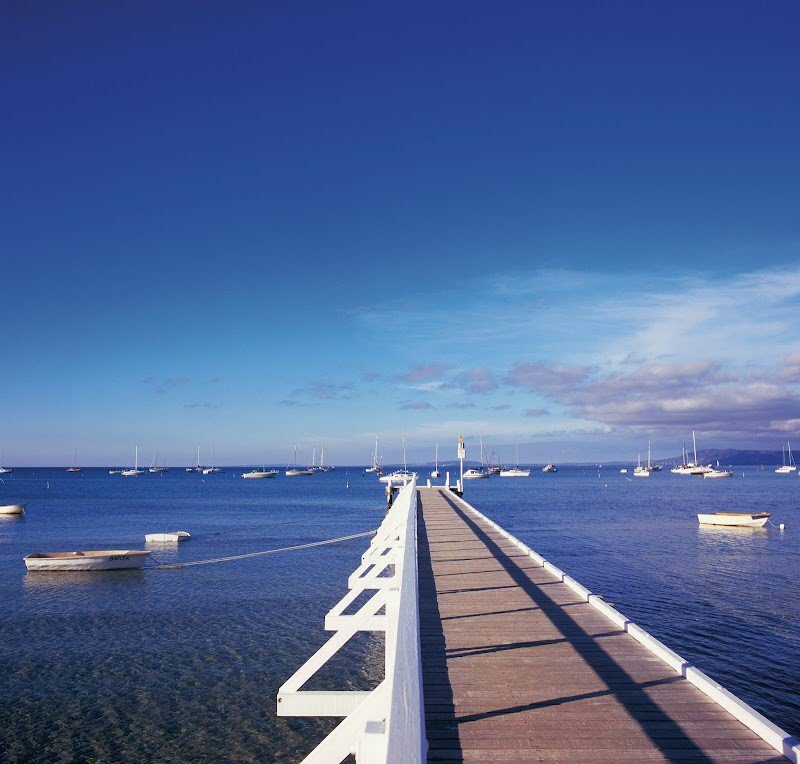 Whale watching can be quite rewarding over the winter months, with a whale viewing platform set atop the dunes and overlooking a whale nursery just offshore. This unique experience is less than a ten minute drive from the motel. 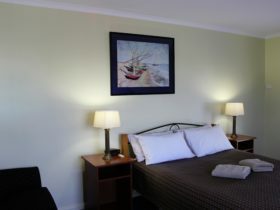 All rooms are air conditioned and heated and offer Austar Television including sports and movies. 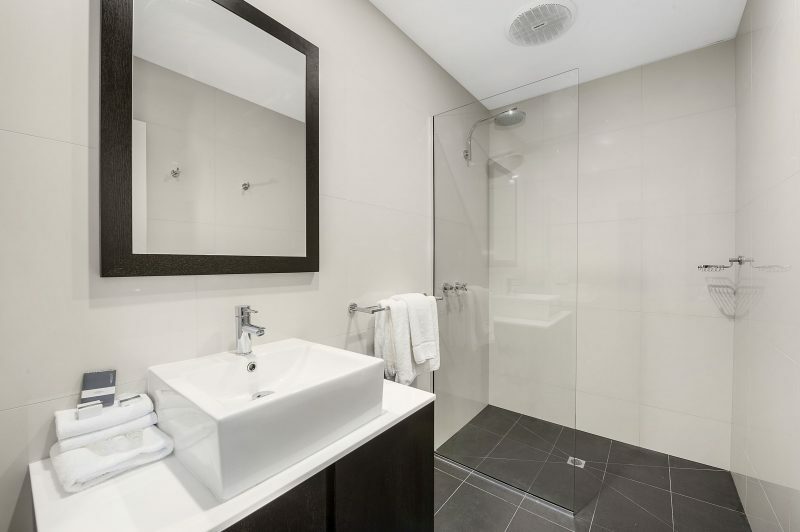 All rooms also come equipped with an iPod docking station/clock radio, Nespresso coffee machines and high speed Free Wi-Fi. 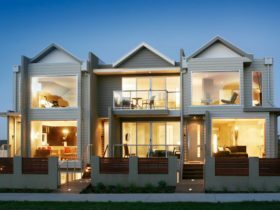 Make Mid City Motel Warrnambool your home away from home whilst exploring the Great Ocean Road and surrounds. 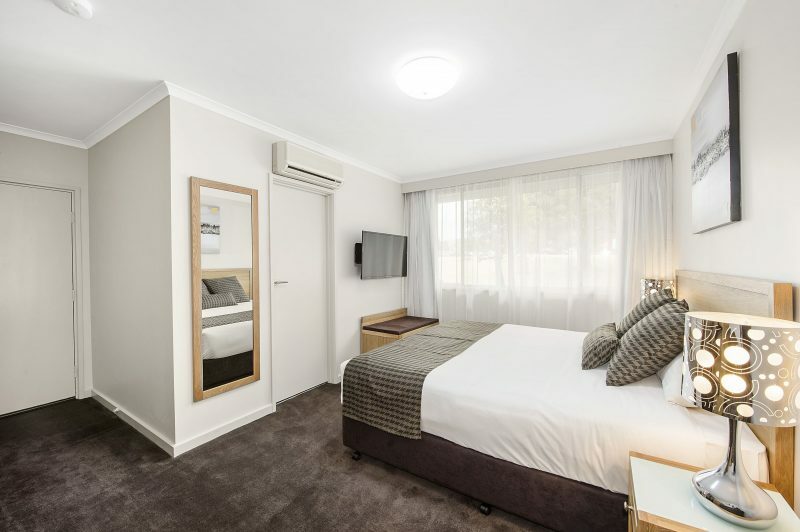 These beautiful fully equipped renovated motel rooms with an ensuite bathroom come in either King or Queen rooms, with twin beds and adjoining rooms available on request – dependent on availability. 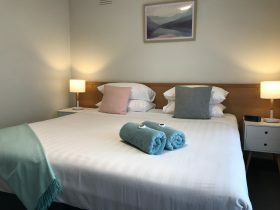 All rooms include Austar TV, tea and coffee making facilities with Nespresso coffee machines and iPod docks/clock radio. High speed, free WiFi is also available. Prices change per season, please check visit the website for current pricing.